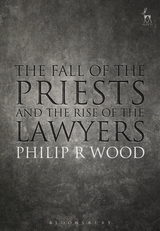 This fast-paced, inspiring and original work proposes that, if religions fade, then secular law provides a much more comprehensive moral regime to govern our lives. Backed by potent and haunting images, it argues that the rule of law is the one universal framework that everyone believes in and that the law is now the most important ideology we have for our survival. 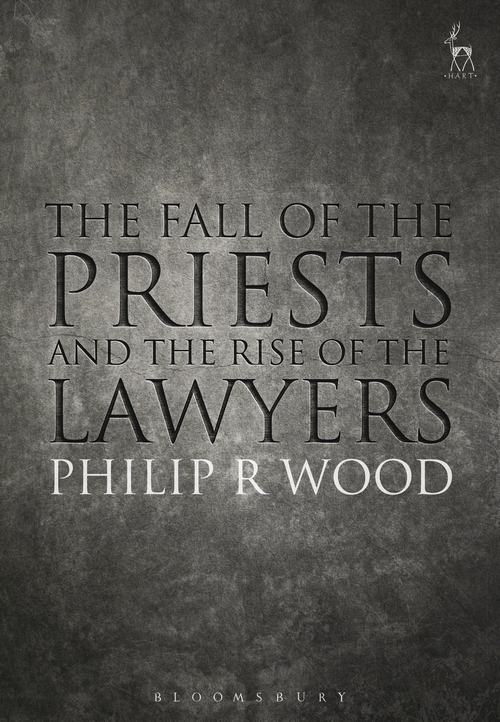 The author explores the decline of religions and the huge growth of law and makes predictions for the future of law and lawyers. The book maintains that even though societies may decide they can do without religions, they cannot do without law. The book helpfully summarises both the teachings of all the main religions and the central tenets of the law – governing everything from human relationships to money, banks and corporations. It shows that, without these legal constructs, some of them arcane, our societies would grind to a halt. These innovative summaries make complex ideas seem simple and provide the keys to understanding both the law and religion globally. The book will appeal to both lawyers and the general reader. The book concludes with the author's personal code for a modern way of living to promote the survival of humankind into the future. Vividly written by one of the most important lawyers of our generation, this magisterial and exciting work offers a powerful vision of the role of law in centuries to come and its impact on how we stay alive. 5. What is the Rule of Law? 15. Who Rules the World: Lawyers or Economists? 16. What is Wrong with the Law?